If your tooth is decayed or damaged, you will need a filling. At North Beach Dental, you'll find the best quality white fillings that will be colour matched to look just like your natural teeth. We have amalgam-free fillings made of resin. They are long lasting and almost invisible. Made chiefly of acrylic, they have no toxic substances and can stabilise the structure of your tooth. They provide strength to your teeth and will last for years. Metal fillings are visible and can make your teeth crack over a period of time. White fillings are the future. They are easily filled and can last for about ten years. Our dentist will clear the decayed area and apply a cleansing gel. Then they will apply a bonding solution followed by the composite white filling. It is then hardened to take the natural shape and contour of your teeth. Within a few minutes, the process is completed and you have clean, safe, and invisible fillings. That's right – white fillings are less sensitive to temperature and thus you can easily eat hot foods or cold beverages without worrying. Traditional amalgam fillings could develop cracks with extreme temperatures but resin is flexible and not temperature sensitive. If you're allergic to metal, traditional metallic fillings wouldn’t be right for you. White fillings are much safer and comfortable. If you have decayed teeth, contact us now. We are located in North Beach and our clinic is near Carine, Watermans Bay, Sorrento, and Marmion. Our staff is friendly and we will make sure your fillings are done in no time so that you can get back to your schedule as soon as possible. Visit us and our dentist will look at your case. 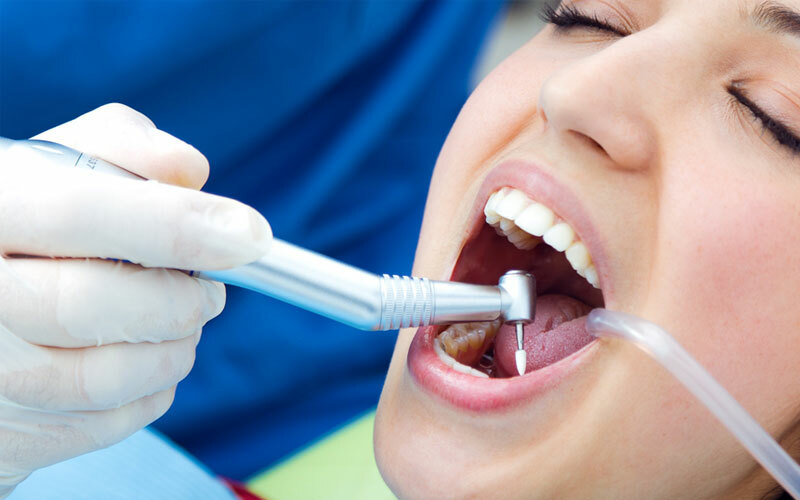 They will suggest you accordingly if you should get fillings or crowns.